In waste processing, contaminated material is unavoidable. Having the right separating equipment will solve this problem by efficiently removing any contaminants left over after the screening process. 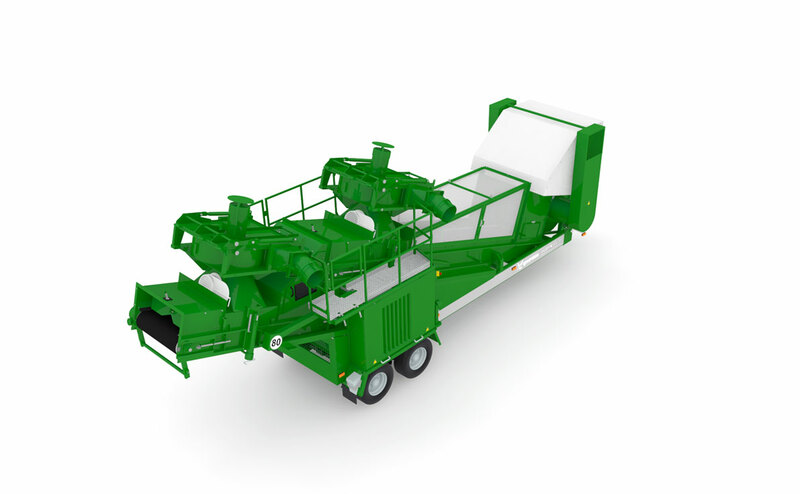 The Hurrikan S is a mobile, high-throughput windsifter that efficiently removes light plastics, film and foils from screened overflow particles using a patented “pressure-suction“ process that enables an effective separation and removal of light fractions from screened compost. 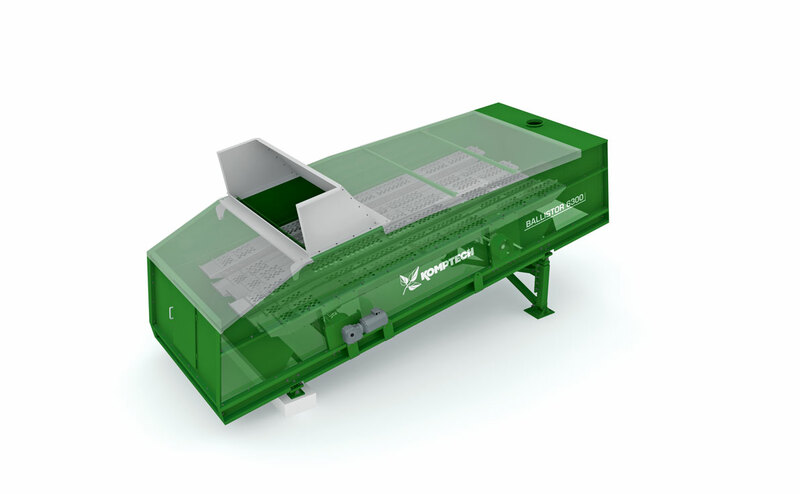 The Ballistor, available in both stationary and mobile versions, is a high-throughput waste separator that efficiently separates usable 2D, 3D and fine fractions from mixed waste and potential recyclables by combining ballistic separation with screening, all with low operating and energy costs. 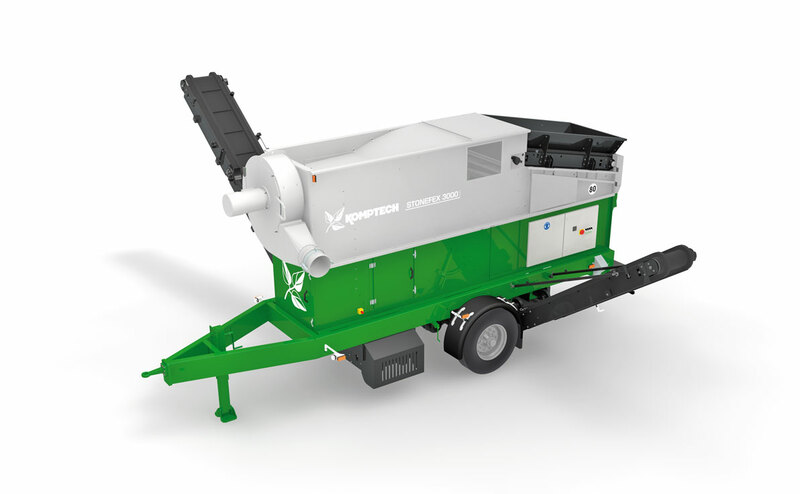 Patented pressure and suction blowers generate the removal of up to 95% of stones and heavy objects. Fractions previously too difficult to use due to a high concentration of stones, can now be processed into quality output and recyclable commodities. HAVE A QUESTION ABOUT SEPARATING EQUIPMENT? When it comes to separating and removing contaminates from your waste commodities, we're ready to provide you with industry and product expertise combined with world-class parts and service support. How can we help you?